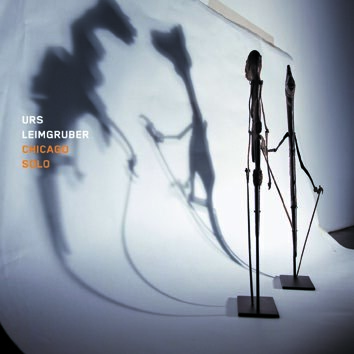 This is the second solo album by Urs Leimgruber in Leo Records's catalogue, the first one being released in 2007. That same year Urs played a duo concert with Evan Parker. The consequence of that meeting is the title of the album "Chicago Solo" which is the reference to Parker's solo recording of 1995 with the same title. Employing circular breathing, Urs accomplishes a combination of multiple-fractal figures, weaving a sheer endless net of complexity by means of never-ending flow of air. Truly breathtaking.